Good for a tan.. Pleasant staff. 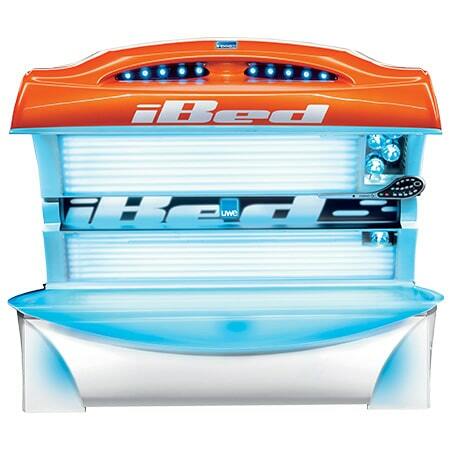 I love this place lovely people there so friendly best thing I ever did go on sunbed makes me feel good inside everybody should there is a machine that analysis your skin so no need to to worry about them go enjoy them people!!!!! 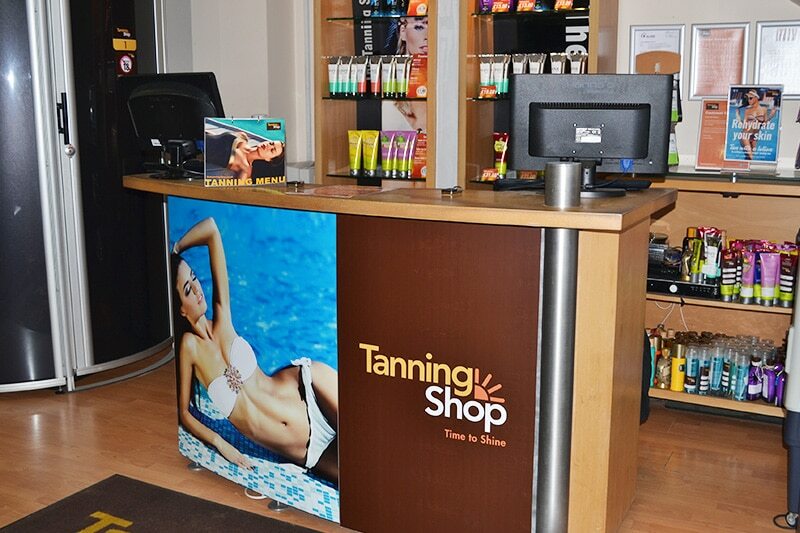 Lovely and friendly staff, good equipment, and decent selection of lotions. 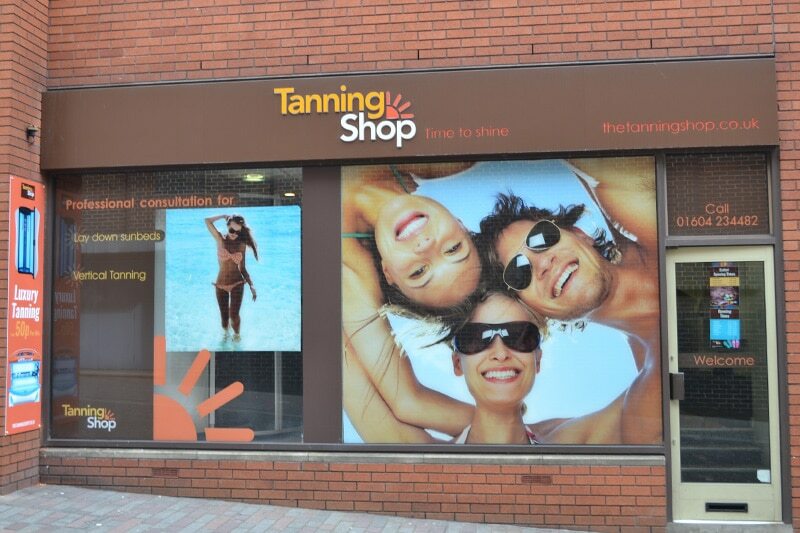 Nice atmosphere..well priced..friendly and helpful staff with very convenient opening times..
Lovely girls. 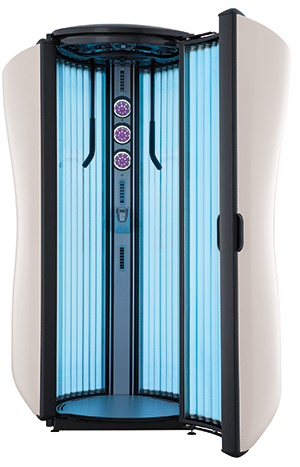 Gave good advice as I have not been on a sunbed for awhile and shared how I should use my tanning minutes to get the best tan possible! Really clean and fun music to feel like you're on holiday!! Thank you! Laydowns are not the best here, few times been in to the shop to use them after 12 and they have been cold!! The standup has no hand rails on too hold on...staff are alright not the best. 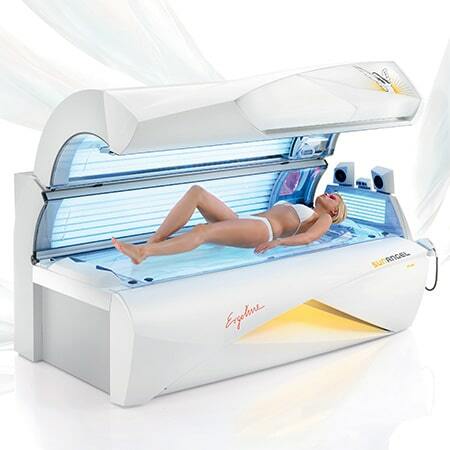 Can book online, range of special offers but equipment is looking warn. No handles on some of the stand ups.